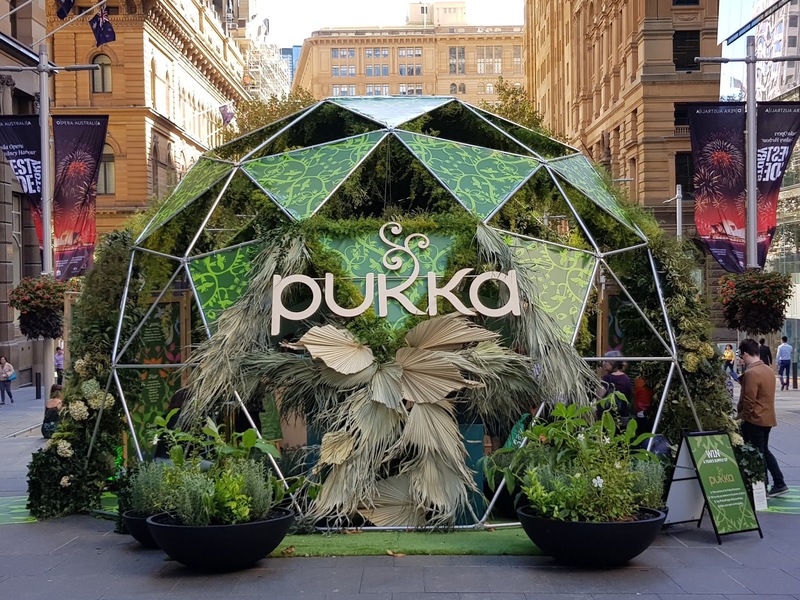 The Pukka Plantarium is pop-up tea café which which promotes an organic herbal tea company. This green oasis of plants and herbs is located in the concrete jungle of Martin Place. That's a neat looking structure. Now that is an elaborate pop up! I love the idea of a pop-up (and presumably a pop-down) cafe. It brings novelty and change to the city. They are usually only there for a few days. A week, at the most. Hi! Very interesting Photo! This one looks like a cat. What an interesting idea and it looks nice.